Tamar is a hub for young adults looking to connect – a warm and welcoming environment to meet other 20-30 year-old Jewish adults in Paris. Join us for our regular get-togethers: social events, Shabbat dinners, “Stump the rabbi” sessions at pubs, and other activities There are no membership dues, only your presence is desired! For more information, please contact the KG office. Neshama is a group of adults who come together to deepen their understanding of Judaism in a small, informal setting. Neshama, which means ‘breath’ or ‘soul,’ seeks to provide a space for learning and reflection on issues such as women and power, sexuality and ethics, and powerful women in Judaism. Theme of the year: Beyond the Divine. “Sacrifice and prayer in the Jewish tradition.” Through the study of historical texts, we will take a modern look at the significance of the changing role of sacrifice in the Jewish religion. Bringing a copy of the bible is recommended. 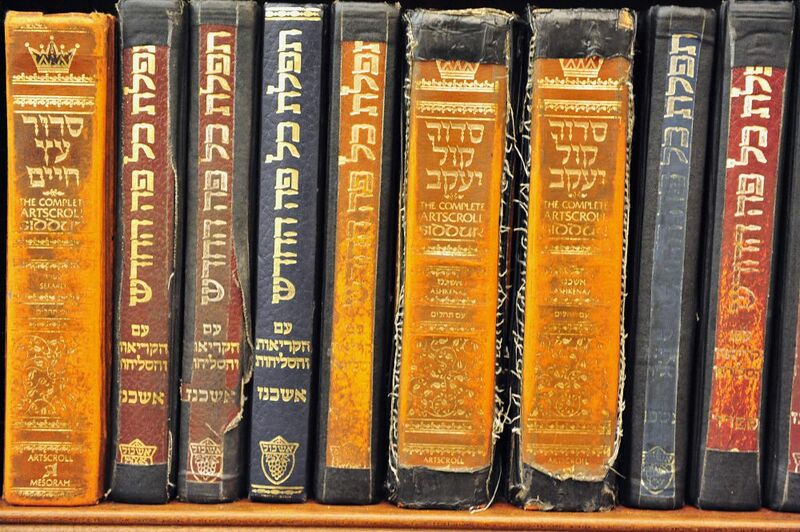 Knowledge of Hebrew is not required. 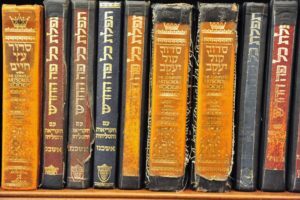 Introduction to the basic principals of the Kabbala. Practical and meditative vision of the Tree of Sefirot. How to find harmony in oneself, in relation to the Other and in the world in general. Come sing with the Kehilat Gesher Choir! Directed by a talented professional, our choir performs at High Holidays, concerts, and certain Shabbat services. Rehearsals are generally once a week. For more information, please click on this link or e-mail tmmusician@gmail.com. Do you enjoy reading? Do you enjoy talking about books? If so, join us as we explore great Jewish literature together. All you need is the love of reading and the desire to share and discuss your ideas within an informal bilingual group. When: Mondays / Cost: Free.